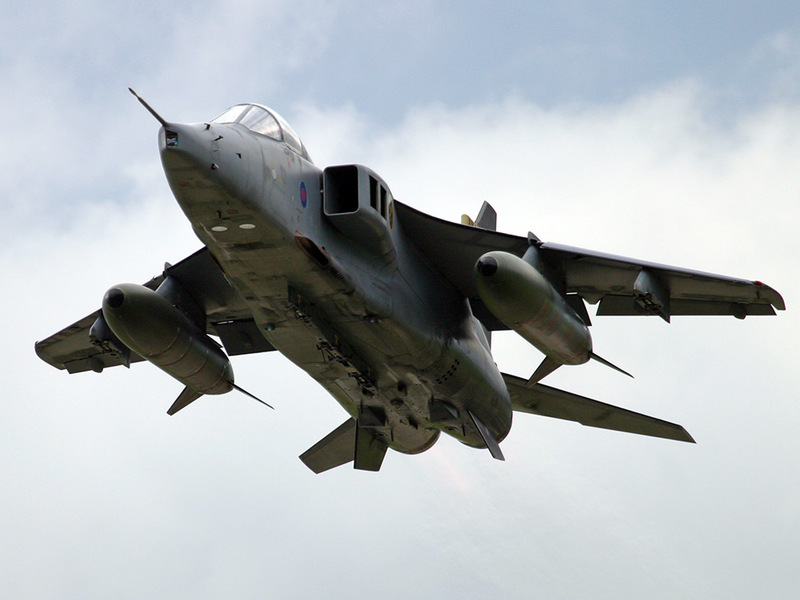 Derided as an underpowered, unreliable and unsophisticated type in its early years, the Jaguar evolved into a well-loved, rugged and incredibly reliable strike aircraft and was an export success despite the best efforts of one half of the type's creators. From an enthusiast's point of view this was one charismatic cat, and its retirement from RAF service was a sad day. But how did a requirement for a supersonic trainer aircraft to replace the Gnat end up becoming a strike aircraft so useful that it remained in service even when the Tornado arrived? Read on for the history of the Jaguar.